Online ordering menu for Hot Spot Jamaican American Cuisine. 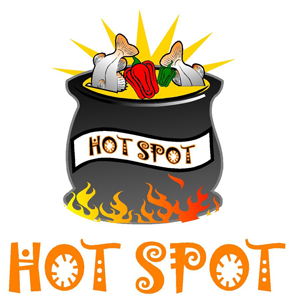 Come to Hot Spot Jamaican American Cuisine if you're looking for delicious Jamaican cuisine in Albany, New York. We serve Fish Fry, Curried Chicken Patty, Stewed Beef, and more. A few of our specialties include Curry Shrimp, Coconut Shrimp, and Chicken Rasta Pasta. Find us on Washington Avenue between Washington Park and Albany Institute of History & Art. We're not far from the University of Albany Downtown Campus. Order online for carryout or delivery!